The 2017 Honda Accord turns heads throughout Webster and Clear Lake with sophisticated, sleek and bold lines. When you drive a 2017 Honda Accord you stand out day or night with LED headlights and 19-inch alloy wheels. Interested in finding out more features the 2017 Honda Accord offers? Read along with Honda of Clear Lake, your go-to Honda dealership for all info on new vehicles, to see how the Honda Accord stands out from competition on the roads. Choose between 9 distinct exterior colors and add features like decklick spoiler and rear underbody spoilers to match your personality and style. You’ll easily stand out from the crowd with Honda Genuine Accessories added on your 2017 Honda Accord. You’ll notice the cockpit was designed to give the driver the best experience possible. Multi-Informational display and steering wheel mounted controls make seeing information and changing settings or radio stations easy. Paddle shifters allow you to downshift for extra passing power or upshift into the next gear on the open highway without taking your hands off the wheel. The Accord doesn’t just look great, it handles and performs great, too! Skip locating your keys each time you get into or out of your Honda Accord. With push button start and keyless entry you’ll be off to each destination in no time! 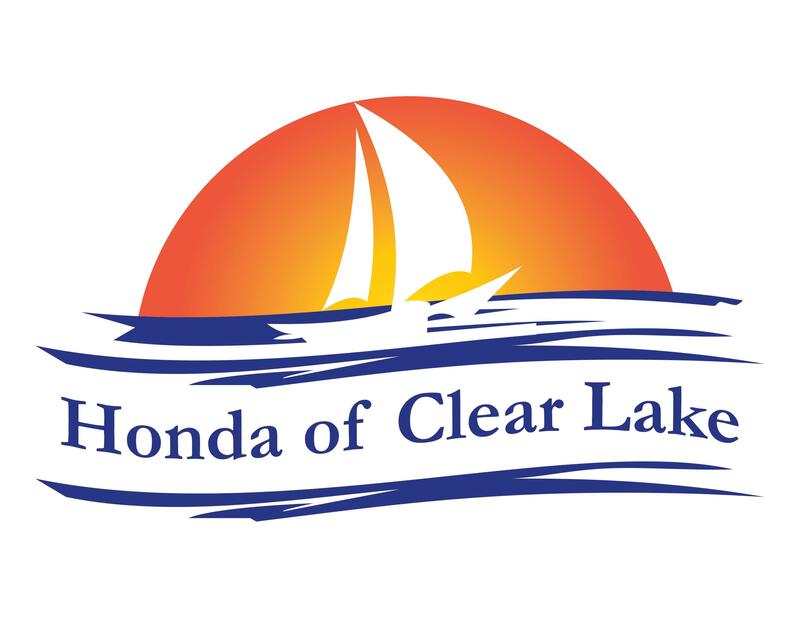 Purchase your Honda Accord during the Honda Perfect Accord event at Honda of Clear Lake! Visit our website to view all current specials and offers. The 2017 Honda Accord offers top amenities you won’t find in competition. Stop waiting and stop by Honda of Clear Lake today to test drive the Webster 2017 Honda Accord!